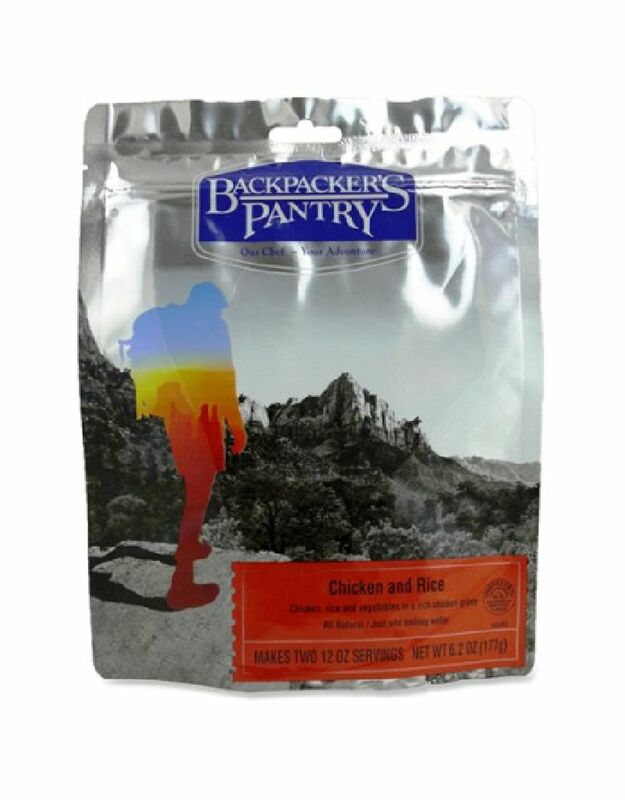 Enjoy vegetarian curry rice with lentils and potatoes with the Backpacker's Pantry Katmandu Curry freeze-dried meal. 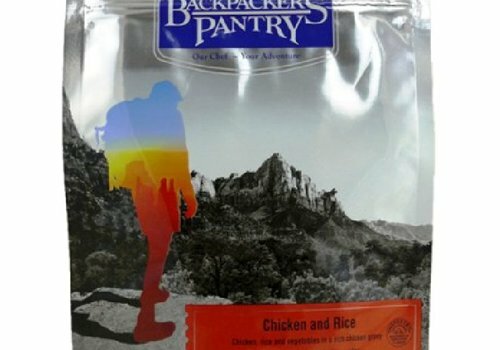 White rice and mixed vegetables in a chicken gravy will have you feeling at home on the trail! 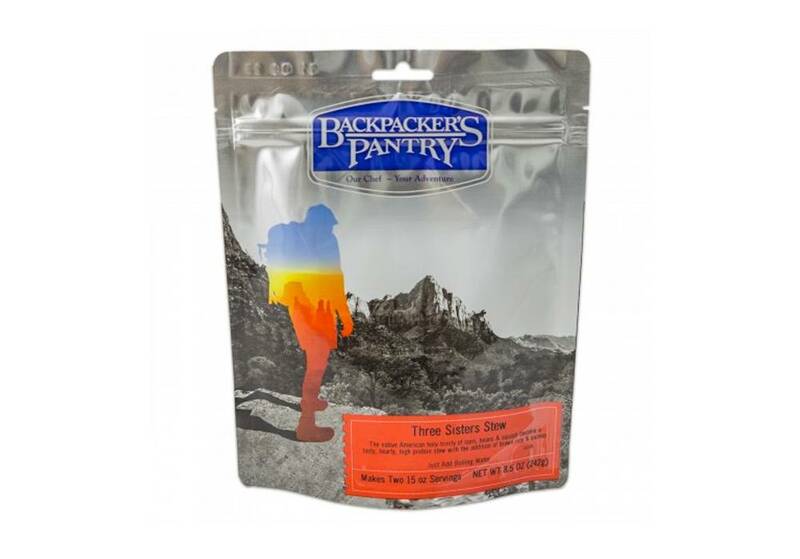 This wholesome granola has everything you need to start your adventure! It is baked with oats, real butter, almonds,blueberries, and coconut. So easy to prepare, you do not even have go get out of your sleeping bag. Just add cold or hot water and enjoy! A quick lasagna meal for the hungry hiker.